Welcome to Throwback Thursday! 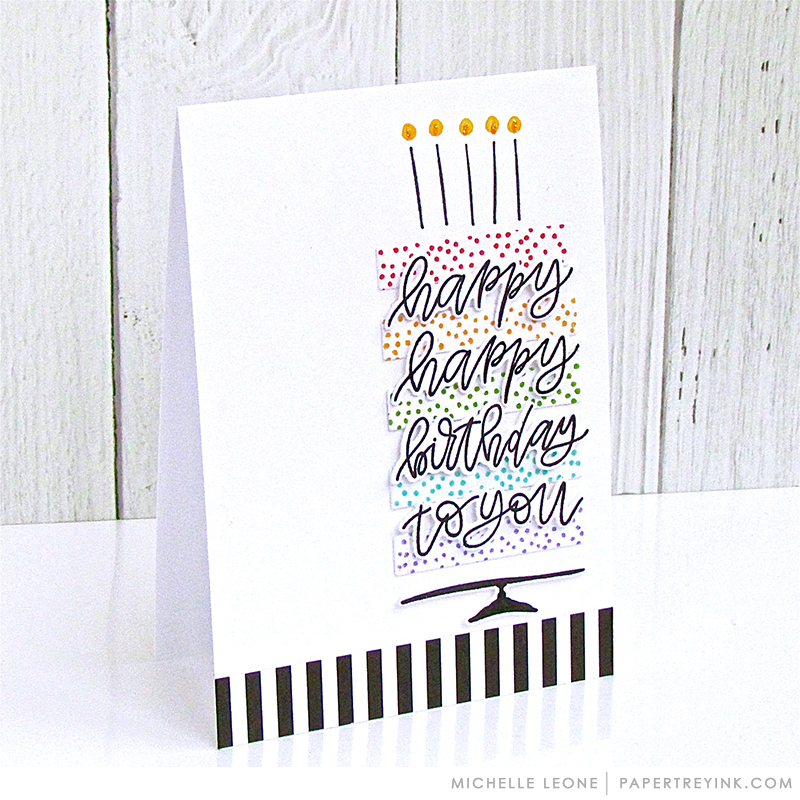 Today, Michelle is revisiting the Your Beautiful Birthday stamp set. The stamp set was an exclusive stamp set offered in December 2018 as a freebie for qualifying orders. The coordinating dies can be found here. I really like having this set to be able to make a birthday card in a hurry, as sometimes happens. The stripped paper strip adds a punch. I love your style, Michelle. Clean and classy! LOVE this birthday card Michelle! 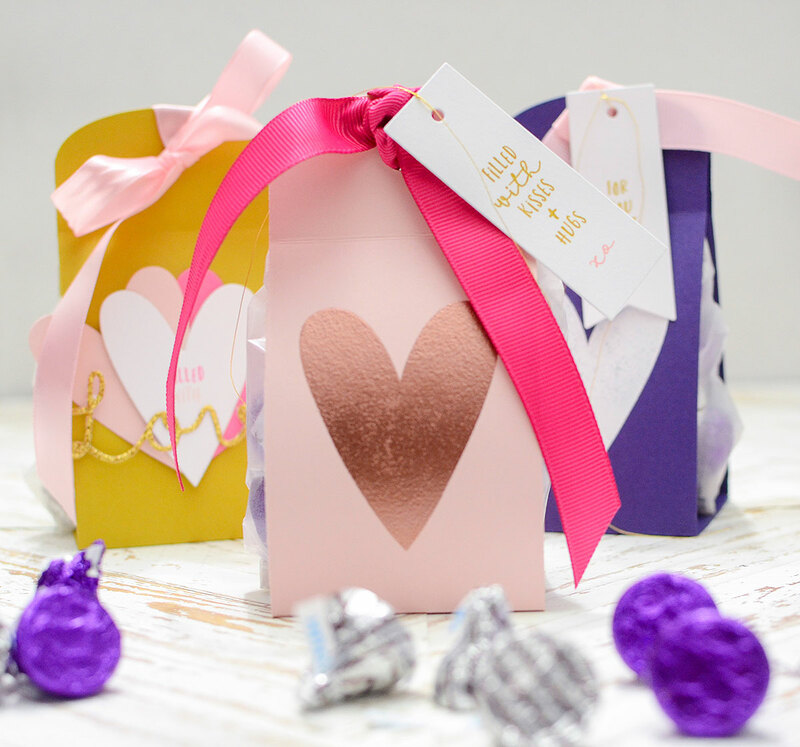 It’s fresh and fun plus you can change up the colors and make it a guys card too. TFS. Please bring the dies back in stock. I really want to use them with this set. I love this card as well! I just love this, Michelle. Your designs are always top notch! I am unable to leave comments on your blog (happens with others’ blogs sometimes too) but count me a big fan! 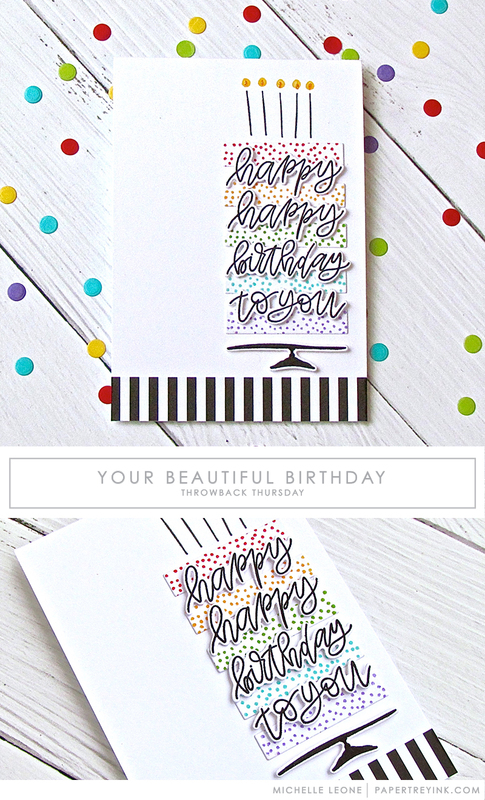 I love the bright look of this card and I’m grateful to have a great idea for a gender neutral card too. Such a cool card. I like clean and simple and this one fits the bill, but it is super pretty!! Beautiful, happy card! I really hope you restock these dies! I received my free set after the dies sold out and would love to have them!